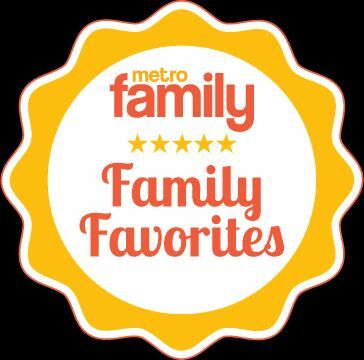 We are opening our doors for you to come and play with your toddler at Metro! Parents/Guardians must stay with their children in the gym. No reservations required. No outside food or drinks in the gym please. Please check calendar for holiday breaks.